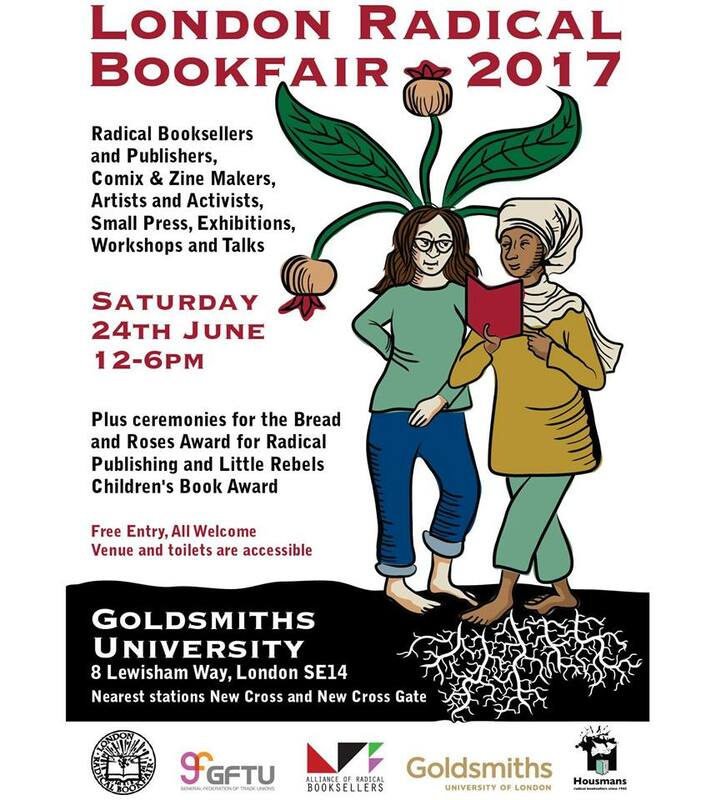 Datacide is participating at the London Radical Bookfair June 24 with a stall! 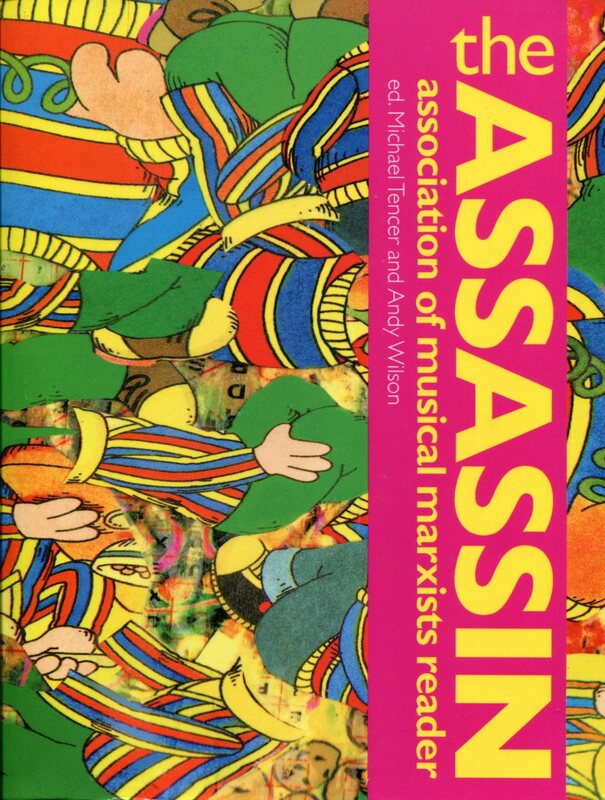 As will surprise no-one who ever saw things two or more of the contributors made before, the agent binding their un-like materials together is the same one implied in the name of AMM publisher Unkant. 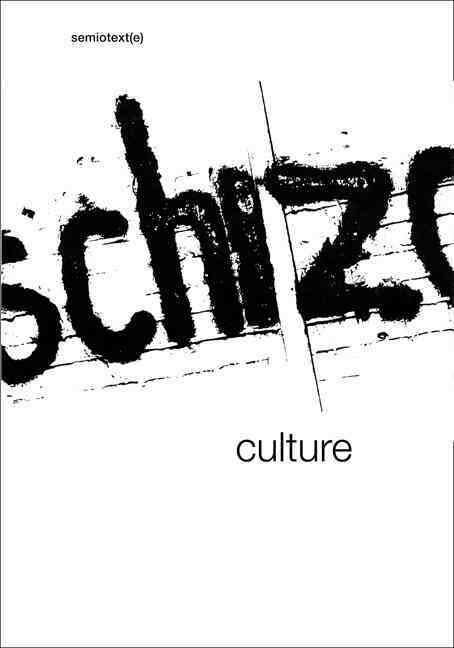 Namely, practical disdain for the Mind-Thing dualism figureheaded for 200+ years by Kant of Koenigsberg3. April 28, 2016 at 8:50 in the morning, Ken Livingstone, former mayor of London and prominent figure in the Labour Party for several decades made the baffling statement quoted above on Leading Britain’s Conversation (LBC) radio. Supposedly he was defending MP Naz Shah1. She had reposted a meme on facebook in 2014, suggesting Israeli Jews should relocate from Israel to the US. This was made public in April 2016 and led to the suspension of Shah from the Labour party, because the posting was seen as anti-Semitic. Livingstone, asked to comment on it, said ‘her remarks were over the top. But she’s not antisemitic. And I’ve been in the party for 47 years. I’ve never heard anyone say anything antisemitic’. 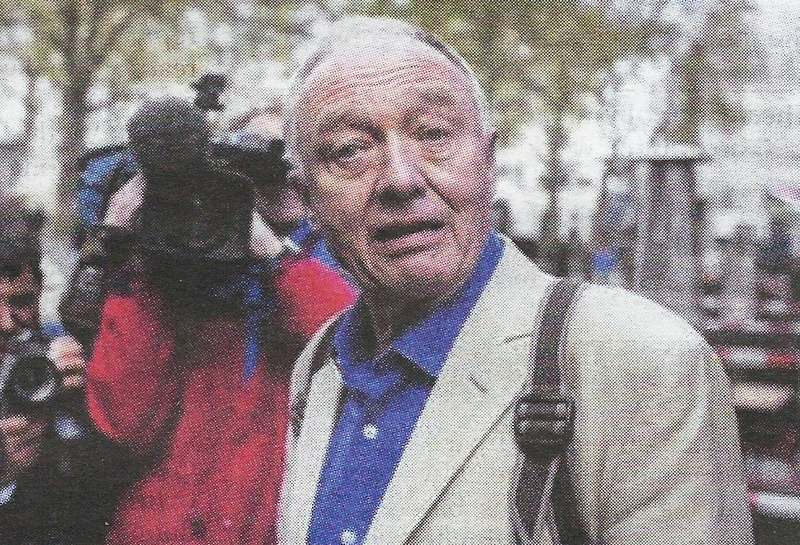 While Shah made a concerted effort to minimise the damage to herself and the party and swiftly issued a number of apparently genuine apologies (and eventually got reinstated), Livingstone’s radio comments made the whole thing turn into a proper scandal and a gift to the right wing press and the Tory party, since the local elections were only a week away. Livingstone was swiftly suspended from Labour and sacked by LBC, where he had hosted a show with former Tory minister David Mellor for 8 years. He remained unapologetic, quoting the book by Lenni Brenner, Zionism in the Age of Dictators, which tries to posit a collaboration and similarity of intention between Zionists and Nazis. This is not supported by serious historians. Hitler himself left absolutely no doubt that he detested Zionism. 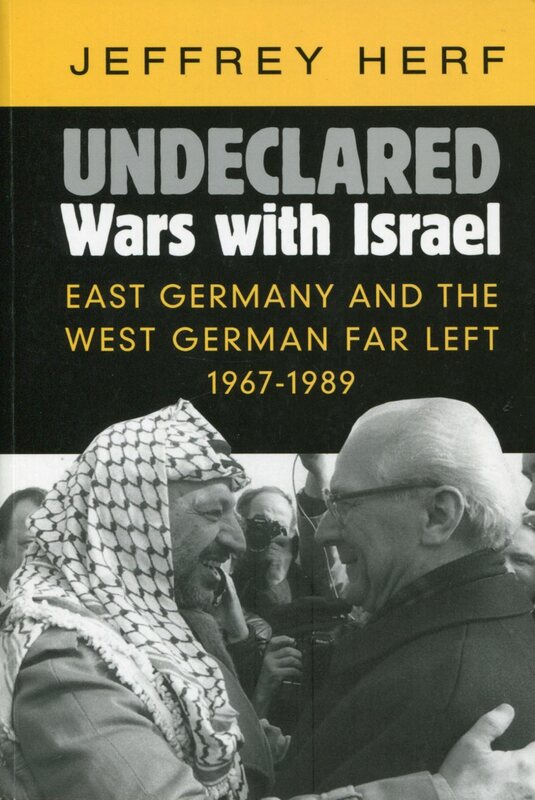 In Mein Kampf he dismissed the conflicts between liberal Jews and Zionists as mock fights, in his opinion the ‘inner togetherness’ of all Jews was beyond doubt. What was he plotting this time? Was he trying to plunge Labour into a crisis a week before the elections? Perhaps he’s not so close to Corbyn after all? Or is he just a loose cannon — or more than that — a liability?